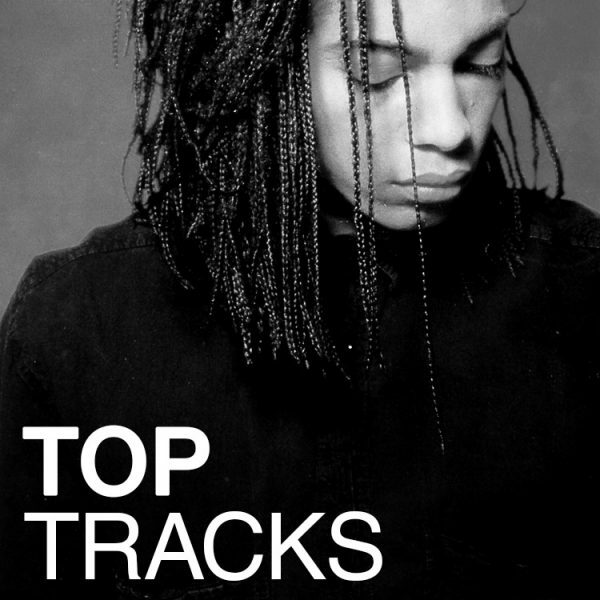 Shot at the Roundhouse in north London, this video brilliantly captures the excitement at the heart of Terence Trent D’Arby. Not only does it showcase the fantastic voice that came to own 1987, but we also see a performer at the top of his game, moving as wonderfully as he sings. ‘If You Let Me Stay’ gatecrashed the UK charts at No. 7 and was the first major step to international success.